Late last year, Tesco Bank undertook a phased redesign of its public site. 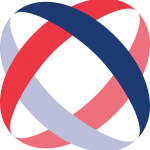 The personal loans section on the website was also updated, apart from the loans calculator & application page. 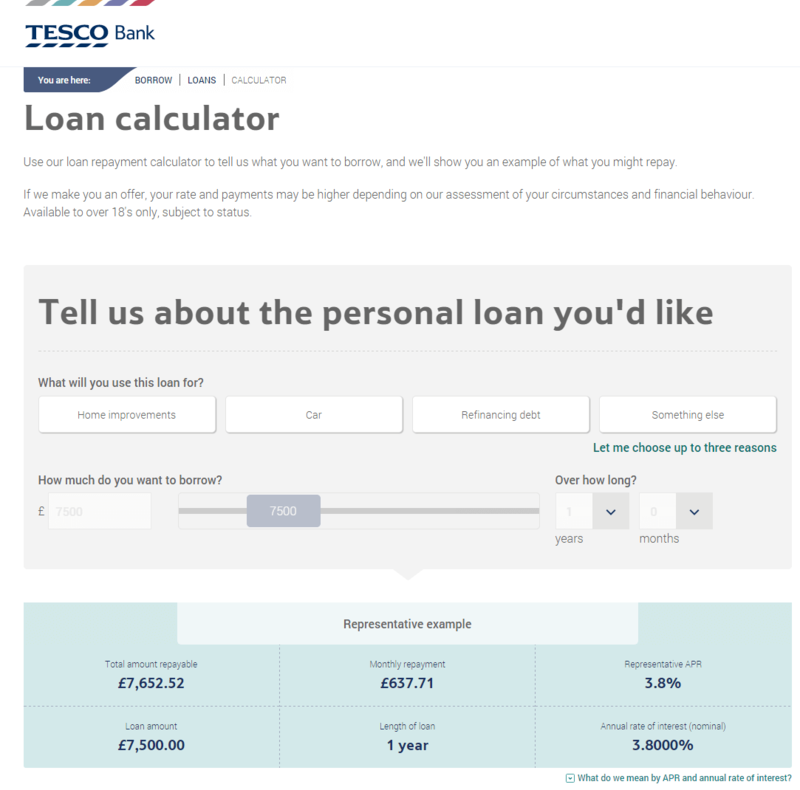 In the most recent quarter, Tesco Bank has now completed its loans offering update by launching a responsive personal loans calculator page and online application form. The loans calculator appears at the start of the process and is a mandatory part of the application. It features tactile friendly tabs and sliders to input details. The calculator itself has an interesting and unusual feature compared to others used. When selecting the loan purpose, it allows users to select more than one option from a list, and then provides a breakdown of the loan amount required for each of the options selected. The personal loans application can be made from the loan calculator page and provides a seamless journey across desktop and mobile. Most major banks offer their personal loans products exclusively to their existing customer base, so have begun offering mobile applications, both in-app and mobile optimised, within the secure site. For challenger banks and other lenders, the opportunity of mobil- optimised/responsive applications on the public site could prove to be a useful proposition to target the emerging mobile savvy new customer segment. A mobile & tactile calculator page is a useful supplementary technique to help engage with prospects and guide them to successfully completing an application. For more information, please visit our Personal Loans Dashboard section.